Young Ranch is served by two outstanding school districts: Lamar CISD and Katy ISD. 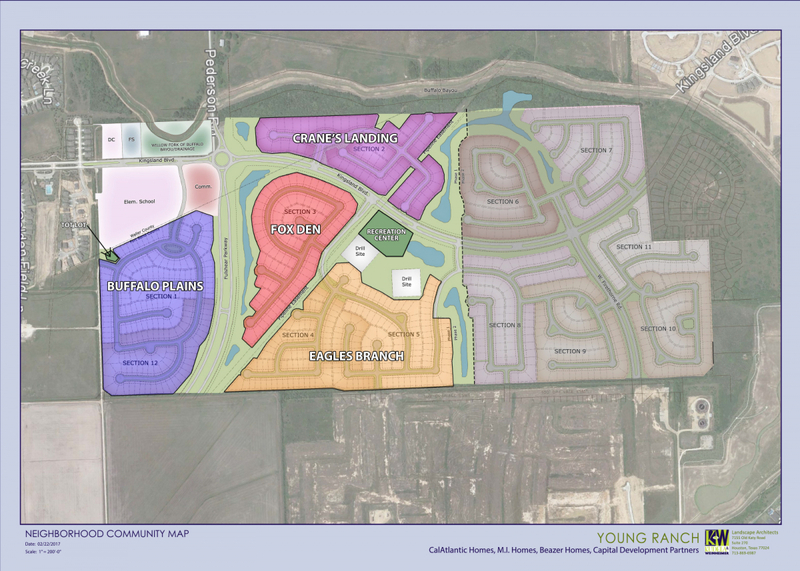 Residents in the 55’, 70’, select 60’ and select 80’ homesites will attend schools in Lamar CISD, including a new elementary school in nearby Firethorne. The district’s 2016-2017 accreditation status was “A Superior” by the Texas Education Agency, with an estimated enrollment of 28,602 students. 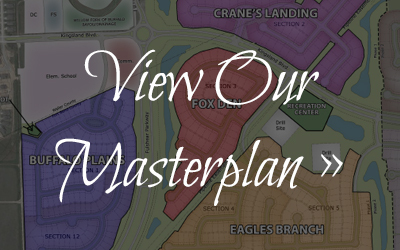 Residents living in select 60’ and 80’ homesites will attend schools in Katy ISD, including a new on-site elementary school. The district’s 2016-2017 accreditation status was “A Superior” by the Texas Education Agency, with an estimated enrollment of 69,857 students.